“I’ve been a fan of the TV show since I was a kid, and whenever I was asked what my dream project would be at conventions, only one name ever came up,” said Tony Lee. Some discussions and a meeting with his manager later, Lee was Skyping with MacGyver creator Zlotoff. The result? 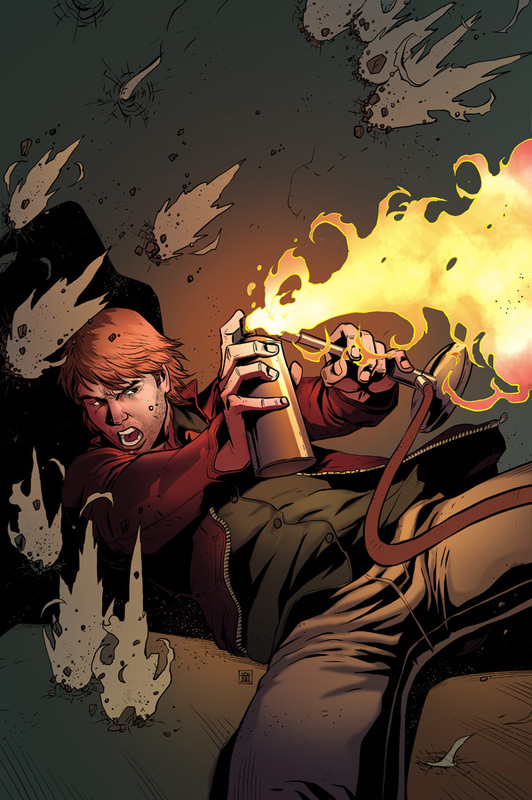 A five-issue mini-series that ups the ante for the eponymous hero, taking him to far-off places and embroiling him in trouble that only MacGyver could escape. Previous Disneys Oswald the Lucky Rabbit becomes Oswald the Lucky Chaser!